Today’s court reporters in Silicon Valley have much more to deal with than professional court reporters of just a few years ago. 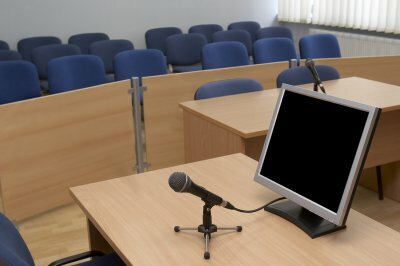 The constantly booming presence of technology in our lives and our society has changed the way courtroom presentations are held in a multitude of ways. Modern technology allows people from all over the world to communicate with ease, which can be invaluable in the courtroom. It also lets you share information accurately and efficiently, and it’s less prone to malfunctions. Feel free to continue reading to see just how technology has changed trial prep and court reporting services. It is not always possible to have everyone you would like to be present with you in the courtroom, which has become a much easier issue to deal with, thanks to modern technology. Today’s video streaming services allow people from all over the world to communicate face to face when they can’t be together in person. This can significantly simplify things when it comes to trial preparation. When preparing for trial, you can consult professionals, conduct interviews, and gather evidence through live video. Technology keeps people more connected than ever, and this can be used to your advantage in the courtroom. 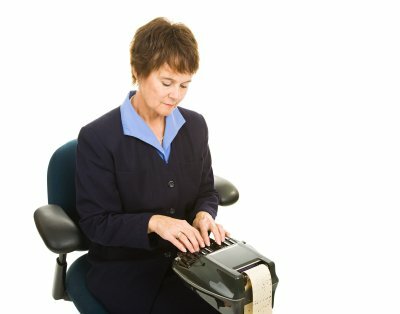 In the past, the court reporter’s stenographic record was the only objective way to refer back to statements that were made on the record and during the trial. Today’s video and audio recording technology can also provide access to previously made statements in addition to the reporter’s official transcript. Your court reporter can also ensure that people speak in turn and one at a time to ensure that the recordings are easy to interpret, further improving accuracy. Gone are the days when attorneys would use actual slideshows and tapes to make their cases. Now there is an app for just about everything you could possibly imagine, and there are plenty apps available that can help lawyers and court reporters alike. Having all of your files on a mobile device makes them easy to pull up at a moment’s notice, which may come in handy during your presentation. Court reporters in the Bay Area , Silicon Valley, and San Jose, CA, offer an essential professional service. Court reporters not only provide a permanent record of what occurs during a trial or in a deposition; they also create incontrovertible records of meetings and other gatherings. If you need a professional to accurately transcribe each word of an event, you have likely used a professional reporter. If you are interested in court reporting services, read on to learn about how you should act in the presence of a court reporter, including allowing proper proximity, making verbal cues, and spelling complex terms. Court reporters should always be seated as close to a witness or speaker as possible. Some legal cases involve sensitive issues, and you never want to make your witness or the opposing counsel’s witness feel uncomfortable. Still, accurate court reporting depends on the court reporter being able to transcribe everything a soft-spoken witness says. Even if your conference room or courtroom is small, try to seat court reporters within just a few feet of the speaker. Remember, court reporting services can only transcribe what you say. While this rule seems intuitive, many speakers and attorneys forget. Instead of waving your hand to signal an objection or pointing your finger to identify a particular document, always use verbal cues. For example, say “the document on the left entitled Deposition” instead of gesturing and saying “this document.” If you do not speak, the court reporter will not transcribe your action. That means that your record may fail to reflect everything you intended to communicate. Attorneys, judges, and arbitrators are especially prone to using sophisticated legal words. While these words may be easily defined by lawyers, they are less familiar to laypeople. If you are using industry-specific terminology, always spell the word slowly for court reporters. Otherwise, your court reporter will have to guess at the proper spelling, which will make the record imprecise. You can also provide your court reporter with a list of commonly used words ahead of time. 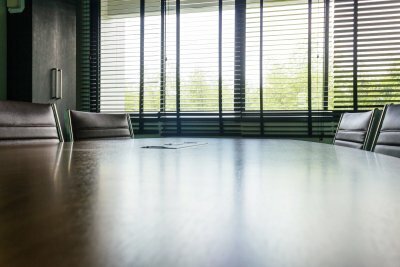 Long before you arrive at the conference room near San Jose, CA, for your corporate meeting, you should have arranged for court reporting services , video conferencing, interpreter services, and similar services. Having court reporters present to take the minutes gives you the luxury of paying attention to the meeting itself, rather than recording it. 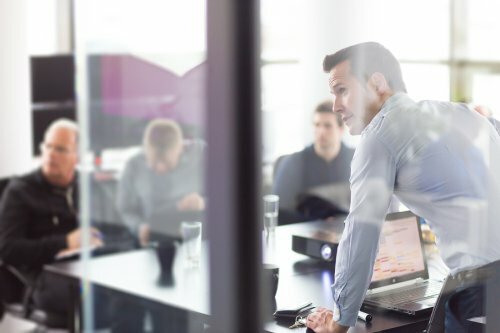 As you’ll learn when you watch this video, having accurate and complete meeting minutes is essential for both legal and practical purposes. From a legal standpoint, minutes provide invaluable documentation that you may need to share with auditors or the IRS. 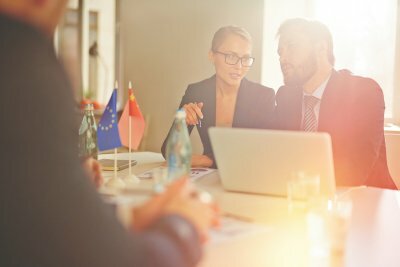 Additionally, meeting minutes can serve as the foundation of decisions that affect the future of the company.